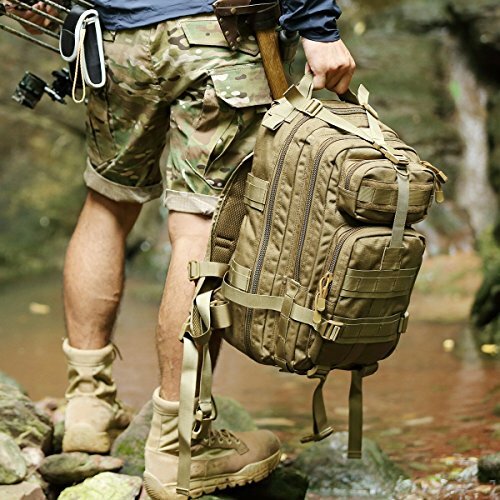 You are at:Home»Backpack»What Do Soldiers Carry In Their Backpacks? Normally, soldiers carry a lot heavier backpack as compared to civilians. With that being said, most of the civilians are still curious as to what soldiers carry in their backpacks. The contents of the backpacks are different as compared to those of civilians. 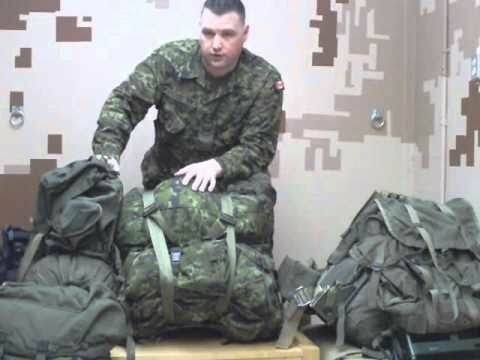 Today, we will help you understand the contents of a backpack of a soldier. The list is pretty long. 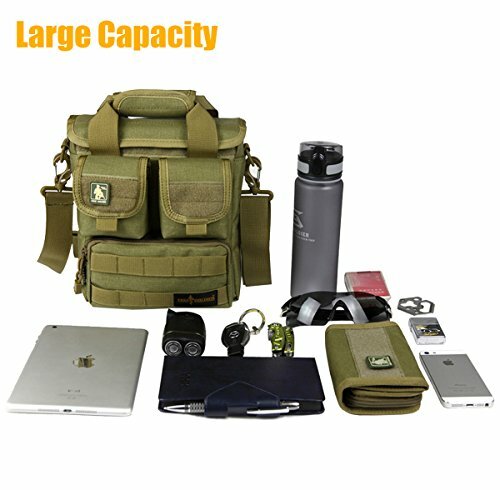 We will list on some of the components of their backpacks below. Meals ready to eat are a significant part of the contents of the soldier's backpack. They do not know where their next assignment will be. They do not know whether they will be able to get the time to prepare their meal. That is why they always carry meals ready to eat. In addition to that, they always carry plenty of supply of water as well. If they are not carrying water, they will carry a water filter so that they are able to generate healthy portable drinking water wherever they go. They carried essential items like the firestarter, fire kit, flashlight, sunglasses, and sun protection and so on. This is to ensure that they are able to survive out there in the wilderness quite easily. They always carry communication and location gear along with themselves. This ensures that they are having a compass as well as a two-way radio and walkie-talkie in most of the cases. They also carry a GPS unit in order to ensure that they are able to locate themselves. 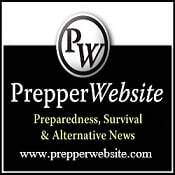 The first-aid kit is essential in the backpack whether you’re a civilian or whether you’re a soldier. Their 1st aid kits are much more comprehensive as compared to the ones which civilians use. Needless to say, since they are soldiers, they will be carrying some weapons as well. While not always, they carry the rifles but having a pistol is pretty common. In addition to that, they have a multipurpose survival knife as well. This ensures that they are able to defend themselves in any kind of emergency. They always carry clothing options which can be easily dried and reused. Thus, when you’re wondering about the contents of a soldier’s backpack, these are the few items which almost each and every soldier carries in their backpack.